Daftar nama Tempat Wisata di Daerah Istimewa Yogyakarta - Not less interesting from Bandung attractions. Yogyakarta Special Region which is unusual in a short DIY and also commonly called Jogjakarta is a well-known tourist area as well as the island of Bali attractions, although foreign tourists who visit the island of Bali are not as busy, if there are a lot of Pura Bali, Yogyakarta there are many once a temple which is a historic building in ancient times. Yogyakarta Special Region which is a provincial level in Indonesia and was a melting Country Sultanate of Yogyakarta and Paku Alaman Duchy State. 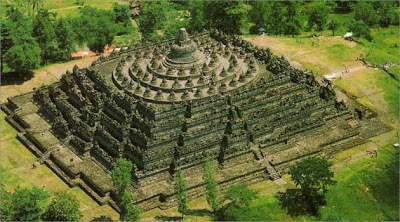 Yogyakarta Special Region is located in the southern part of central Java island bordering Central Java and the Indian Ocean. Sonobudoyo, provincial foreign museums, Unit I, Jl. TRIKORA (location), Lor Square of Yogyakarta Palace and Unit II in Dalem Condrokiranan, Jl. Wijilan, Yogyakarta. 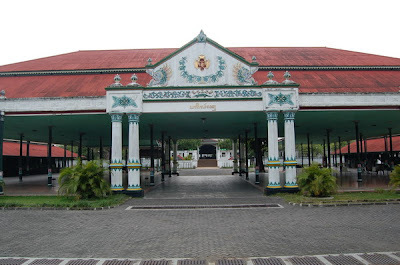 Kekayon museum or Wonosari Road Km 7, Yogyakarta, (location). Museum of Contemporary Art Gunarsa on Jl. 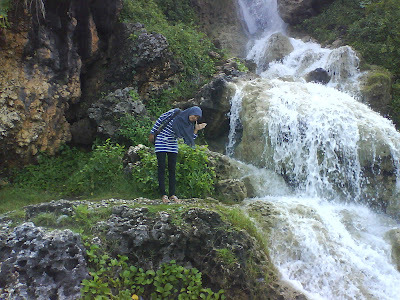 Wulung, Clearwater Beach, Depok, Sleman. Museum / Monument to the Heroes of Pancasila, Kentungan, Condongcatur, Sleman. Pakualaman Puro Museum on Jl Sultan Agung, Yogyakarta. Yogyakarta Batik Museum on Jl. Dr.. Sutomo, Yogyakarta. Dewantara Kirti Griya Museum on Jl. Student Park 31, Yogyakarta. Women Movement Museum, Wanitatama Bhakti Mandala Complex, Jl. No. Laksda Adisutjipto. 88, Yogyakarta. Struggle Museum Yogyakarta, Jl. No. Colonel Sugiono. 24, Yogyakarta. Central Museum of the Army "Dharma wiratama", Jl. Gen.. Sudirman No.. 75, Yogyakarta. Museum Sasmitaloka Commander (Pangsar) General Sudirman, Jl. No. Bintaran Wetan. 3, Yogyakarta. Yogya Kembali Monument Museum, protruding, Sariharjo, choosed, Sleman. Museum Tembi (Tembi Cultural House), Jl. Parangtritis Km 8.4, Bantul. Biology Museum, Jalan Sultan Agung No.. 22, Yogyakarta. Geotechnology Mineral Museum, the National Development University complex "Veteran" at Jl. 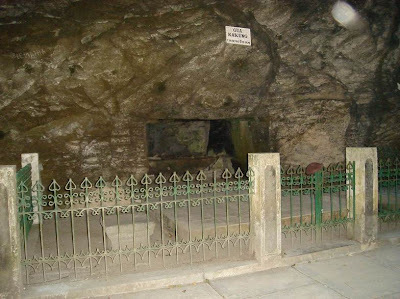 No Babarsari. 2, Tambakbayan, Yogyakarta. Wood Museum Wanagama, Bunder village, district. 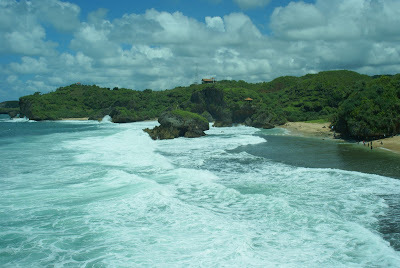 Playen, Gunungkidul. Gembiraloka Botanical Museum, Jl. 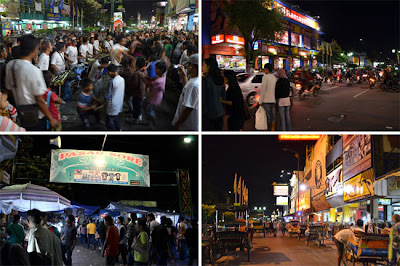 City shopping, Yogyakarta. Museum R.S. Eyes "Dr. Yap", Jl. Cik Di Tiro No.. 5, Yogyakarta. Prambanan Museum, Complex Taman Wisata Candi Prambanan, Sleman. Children's Museum "Kolong Stairs", second floor terrace, Taman Budaya Yogyakarta, Jl. Sriwedani, Yogyakarta. 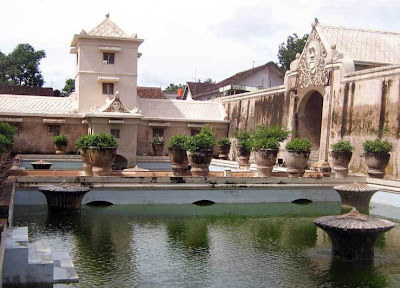 So is a complete list of tourist attractions in Yogyakarta or Jogjakarta which you can visit and of course is the tourist attractions famous jogja. Read also interesting tourist attractions in Medan, Bandung List of tourist attractions, the most popular tourist place in Bali, Places of tourist interest in Bogor.